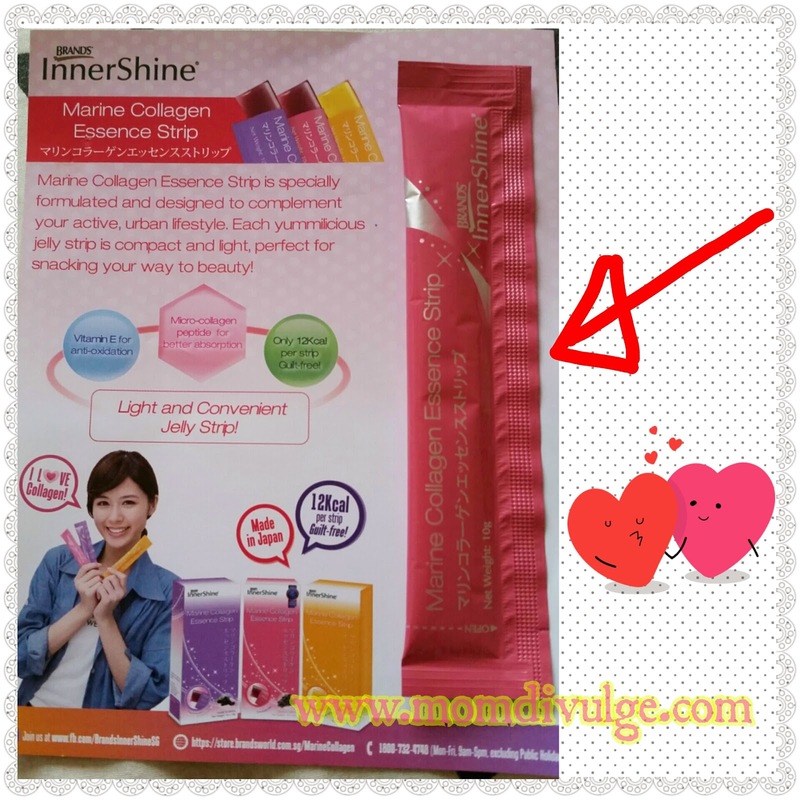 I got this Brand's InnerShine - Marine Collagen Essence Strip at Sample Store #sskabloom event. 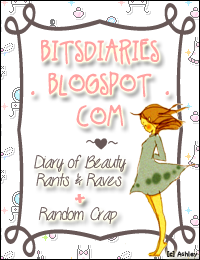 The flavour I got is Acai Berry flavour (purple colour strip). I really enjoys having this because it tastes yummy and it is not just a jelly, but a jelly with collagen. 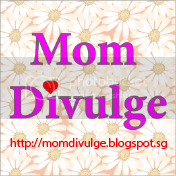 So easy and convenience to eat it anytime or even on-the-go. Look at the Collagen Essence in strip exactly taste like a berry jelly. InnerShine® Marine Collagen Essence Strip is specially formulated and designed to complement your active, urban lifestyle. It contains micro-collagen for better absorption, and Vitamin E for added anti-oxidation benefits! Only 12K Kcal per strip and zero fats, each yummilicious jelly strip is compact and light, perfect for snacking your way to beauty! Hydrolyzed deep sea fish-derived collagen: Collagen is responsible for the structural support and elasticity of the skin. The collagen used is derived from deep sea fish, with a low molecular weight of 3,000 dalton to aid in faster absorption. Vitamin E: An indispensable antioxidant for skin health, it protects the skin from photo aging effects, the prolonged or excessive UV radiation that accelerates the formation of wrinkles and age spots. Acai Berry: Known worldwide to be a top super-fruit with high antioxidant activity. Niacinamide (A form of Vitamin B3): It supports the health of the skin tissues by providing our cells with the energy necessary for growth and repair. Vitamin B2: Essential for energy metabolism, cell growth and repair. Deficiency speculated to lead to reduce collagen maturity in skin which may delay wound healing and possibly alternation of the physical properties of skin. Japanese Mikan: A popular Japanese orange known for its sweet, delicious flavour. What is InnerShine® Marine Collagen Essence Strip? InnerShine® Marine Collagen Essence Strip by BRAND’S® is a delicious, low calorie beauty supplement in jelly format that supplies skin with collagen, Niacinamide (a form of Vitamin B3, in Kyoho Grape flavour), Vitamin B2 (in Japanese Mikan flavour) and Vitamin E, to maintain its suppleness and elasticity. 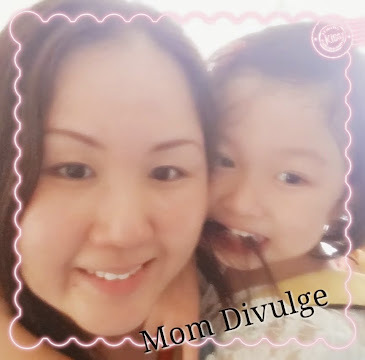 How does BRAND’S® InnerShine® Marine Collagen Essence Strip benefit my skin? And why do I need to take it daily? BRAND’S® InnerShine® Marine Collagen Essence Strip is an innovative and enjoyable beauty supplement that supplies your skin with much-needed collagen. Collagen is responsible for the structural support and elasticity of the skin. It also binds water, helping to keep the skin hydrated. BRAND’S® InnerShine® Marine Collagen Essence Strip range comes in 3 variants which contains different Vitamins which helps you to take care and protect your skin. Each strip contains 1,000mg of collagen. What is the source of marine collagen in each BRAND’S® InnerShine® Marine Collagen Essence Strip? BRAND’S® InnerShine® Marine Collagen Essence Strip uses low molecular weight collagen peptides of deep sea fish origin produced in Japan. 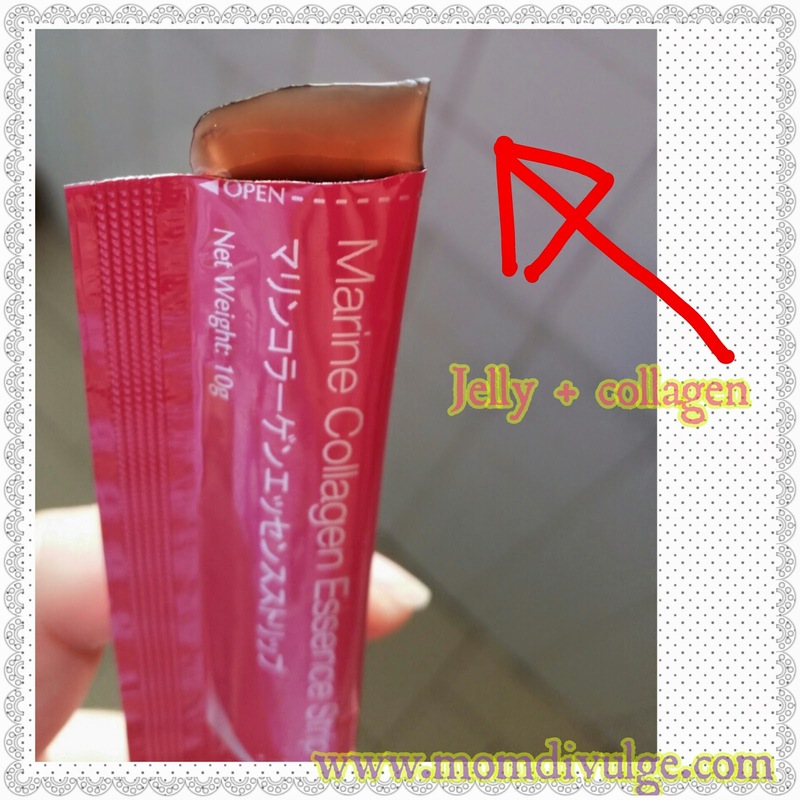 Where is InnerShine® Marine Collagen Essence Strip manufactured? What is the recommended dosage for InnerShine® Marine Collagen Essence Strip? It is recommended that adults consume two InnerShine® Marine Collagen Essence Strips daily, preferably once in the morning with your daytime skincare regimen and once more in the evening with your night time skincare regimen.